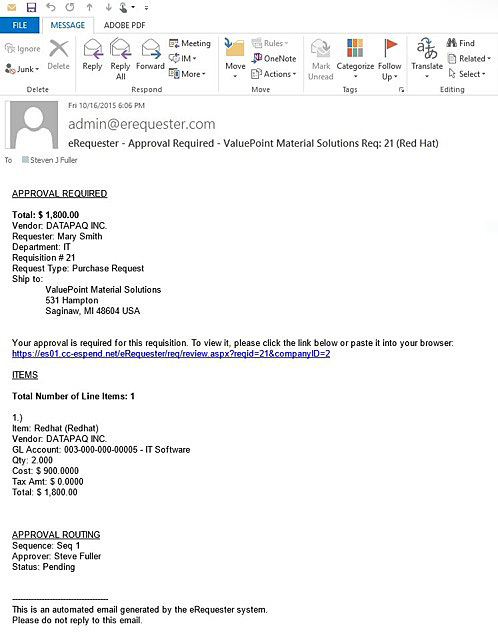 ValuePoint Solutions has added the new eRequester software to our suite of material management solutions. This new tool is available exclusively to clients using other ValuePoint Solutions services. This web-based software solution replaces traditional paper or email requisitions. We implement, support and maintain the software, meaning fewer headaches for you and your staff. The requisitions can flow to your ERP software or ours, depending on what works best for your business. 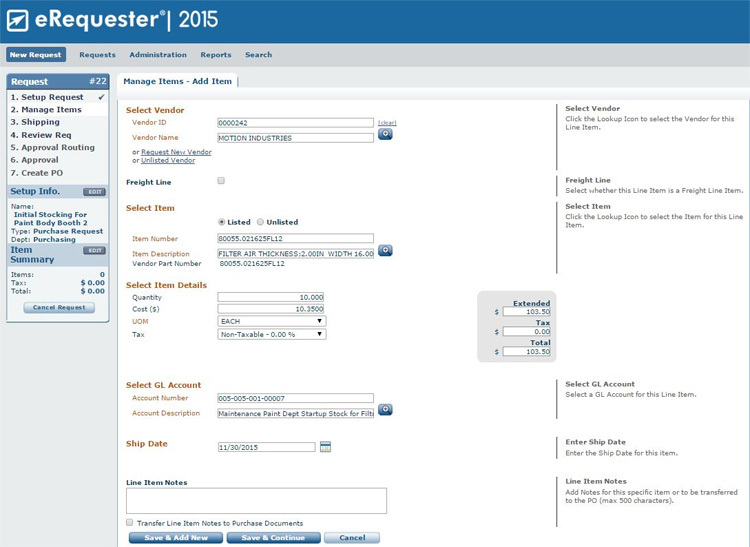 Requisition Entry – Enter requisition details directly into the eRequestor database via an easy-to-use online web interface. Online content and required fields for requisition entry are easily tweaked to match our client’s needs. Approval Workflow – Real-time email notifications for approvals and change orders through a flexible routing engine creates a faster approval process. Approvals are captured within the system. Lost and missed documents or emails are no longer an issue. Requisition Review – Requisition approval, editing and rejections are fast and easy, keeping the process moving and decreasing time until the product is in hand. Digital documents (including notes, quotes and drawings) are attached directly to the requisition. Report – Track your requisition status with accurate, up-to-the minute reports that provide meaningful business intelligence. No need to make phone calls, send emails or shuffle through a stack of open orders to find the current status. The result is bottom-line value. 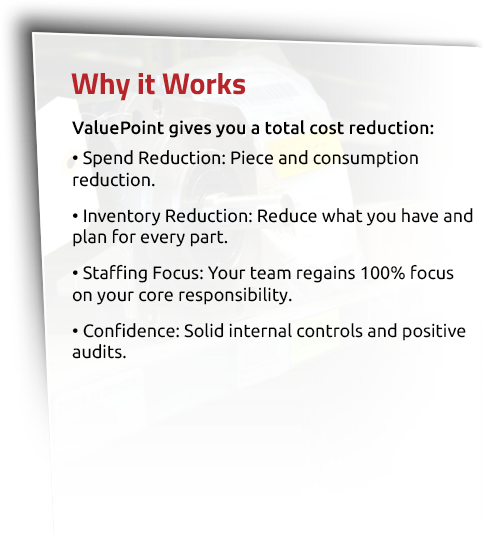 ValuePoint Solutions reduces overspending, increases productivity and supports better decision-making. • Real-time email notifications for pending approvals and, more importantly, for change orders. • Customizable solutions to streamline workflow from initial request through to purchase. 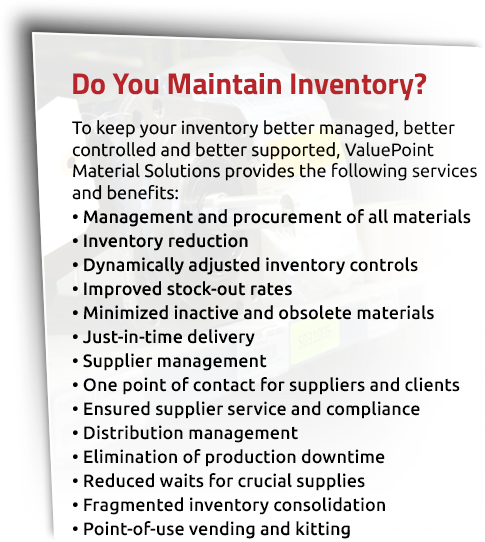 • Concise, detailed reports reviewing budget performance, requisition timing and actual costs are all available. 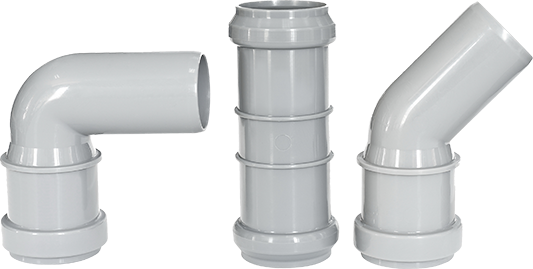 Let ValuePoint Solutions help you identify your problem areas and customize a cost-saving solution for you. Call (989) 239-8166 today to learn how we can help your business.